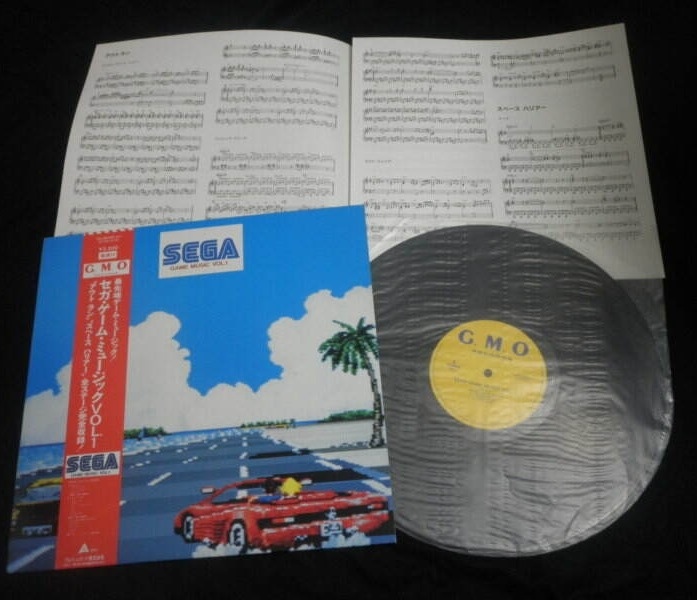 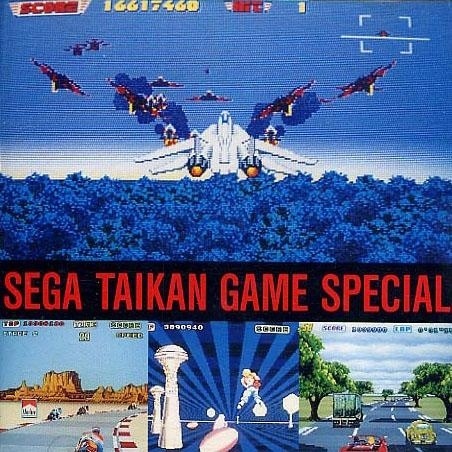 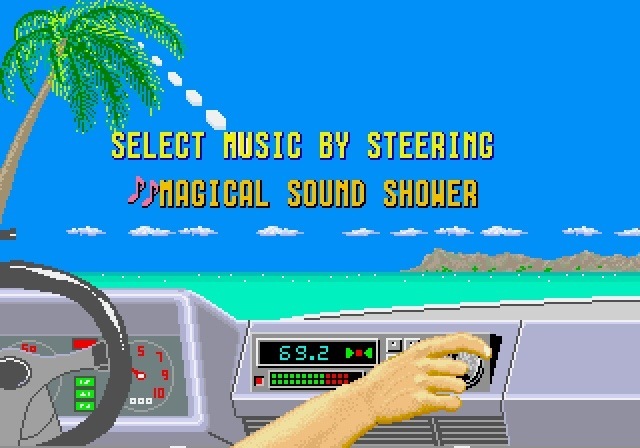 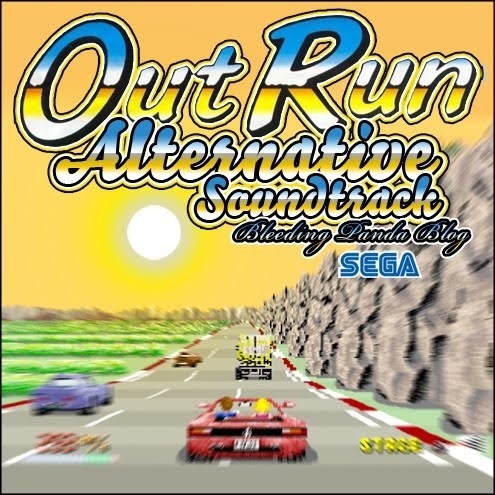 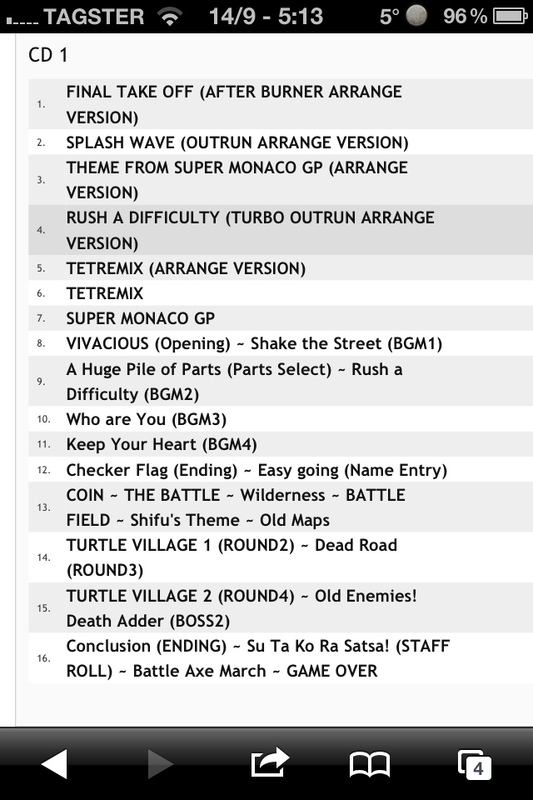 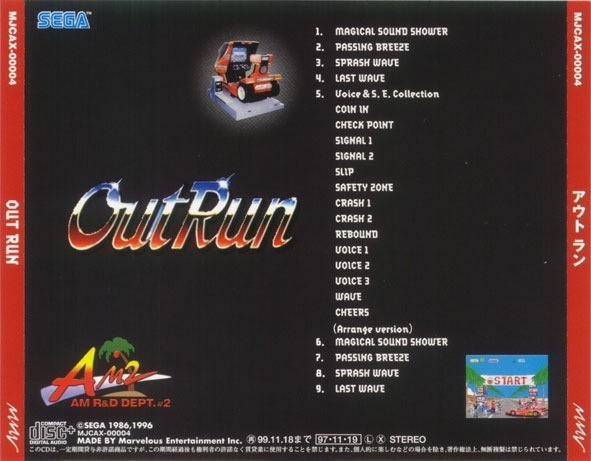 OutRun’s ability to allow you to select 3 music tracks at the start of the game was a first in Video Games. 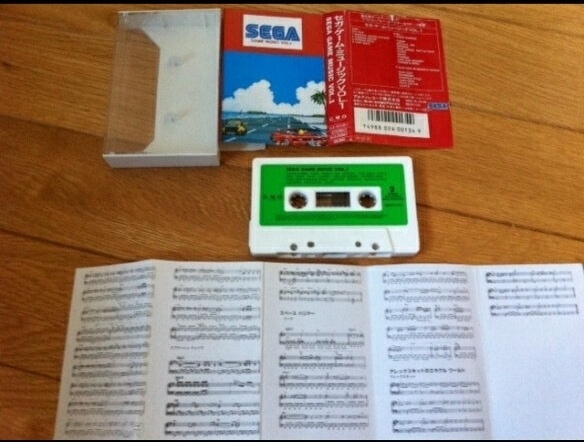 When the home conversion of the game was released on tape the game also came with a audio cassette of the arcade music, this was a first too. 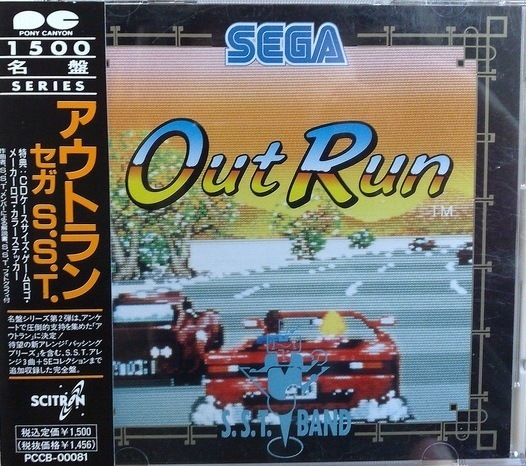 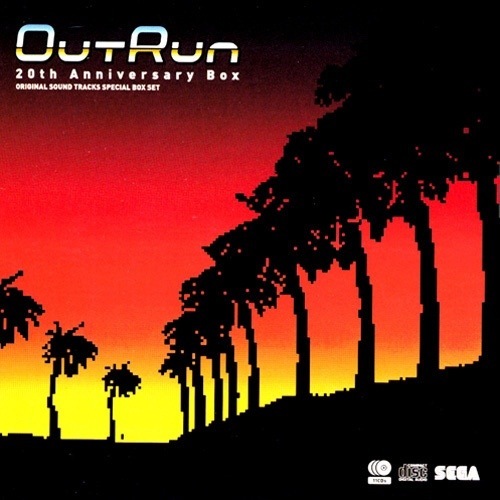 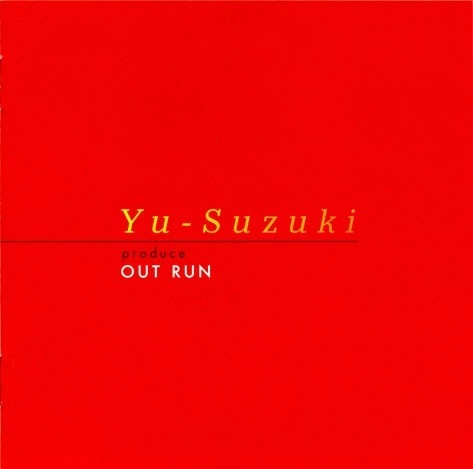 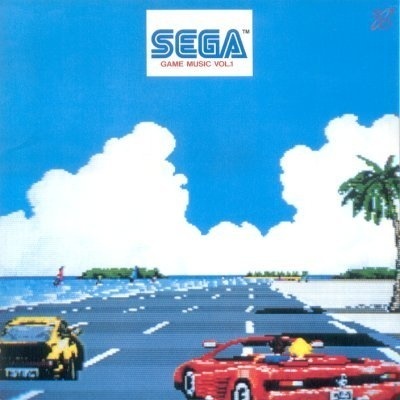 OutRun’s music is as important to the game as the graphics and game play.